Raspberry Pi Internet Radio Player Tutorial @Raspberry_Pi #piday #raspberrypi « Adafruit Industries – Makers, hackers, artists, designers and engineers! This tutorial from Spencer Organ shows you how to build an internet radio using a Raspberry Pi and an Adafruit PiTFT 2.8″ TFT+Touchscreen for Raspberry Pi! This project is based around the 2.8” touch screen from adafruit. The full details of building and setting up the touch screen can be found on the adafruit website here. This must be done before trying to use the radio! 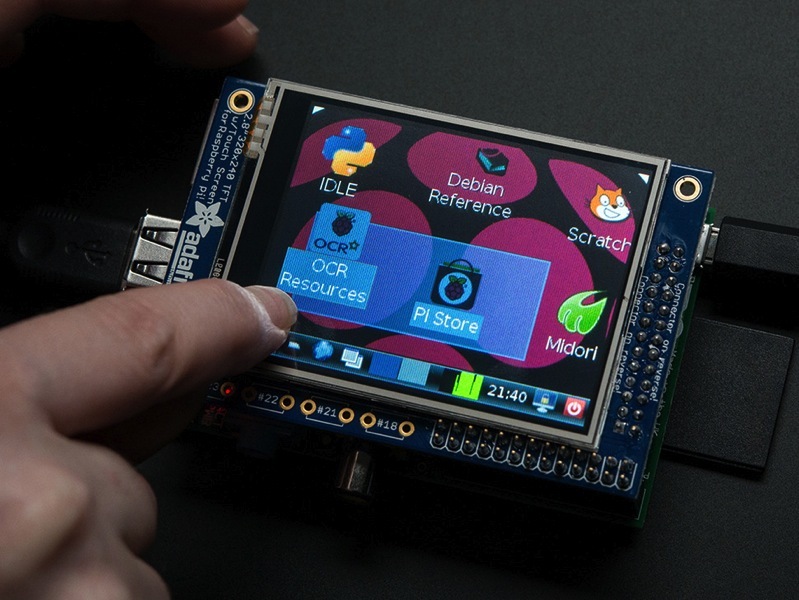 This project creates an internet streaming radio for the Raspberry Pi using the 2.8” touchscreen. This does not use the x interface and makes use of Pygame. I’ve made my code available too, I think we have both done slightly different things and by combining them it would make it even better!